A guide to all aspects of preventing, diagnosing and treating sports-related injuries. It serves physiotherapists, team clinicians, athletic trainers, sports therapists, sports rehabilitators and trainers, as well as students in the health professions and in Human Movement Studies. Provides GPs, general practice nurses, registrars and pharmacists with accurate, accessible information to distribute to patients. 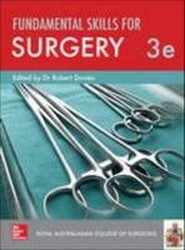 This book includes topics such as: The Australian National Immunisation Program Schedule; Ovarian cancer; Dengue fever; and, Advanced care planning. 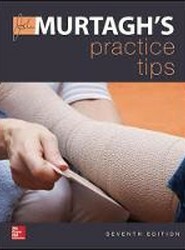 Provides tips for GPs and other medical practitioners. This guide offers tried-and-tested approaches to treatment and improvisation methods, using convenient tools and readily available equipment to treat patients as effectively as possible. 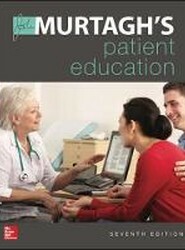 It also provides instructions on how to deal with conditions encountered by GPs in everyday practice. Widely recognised as the gold standard reference for general practice and primary health care, this edition refines the content from the main book. Presented in a searchable A-Z order, it is an accessible, trusted and portable source of information for medical students and experienced professionals. 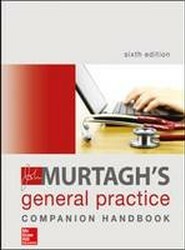 Suitable for candidates preparing for the Australian general practice clinical examination, an exam which all doctors must pass to practice as a General Practitioner in Australia. This edition covers topics such as aged care; child health; dermatology; gastroenterology; multicultural health; musculoskeletal medicine; and, palliative care. Suitable for general practice and primary health care, both for doctors already established in practice and those starting out in their careers. This book includes chapters dedicated to cardiovascular along with key updates to the Child and adolescent health and Male health chapters. Basic surgical skills are an essential part of practising medicine in many different medical disciplines, from the obvious surgical specialties, through to general practice, gynaecology and emergency medicine. This is a practical, instructive guide to the elementals of surgical techniques. 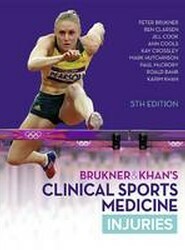 A condensed version of "Clinical Sports Medicine" applicable to specialists and non-specialists. 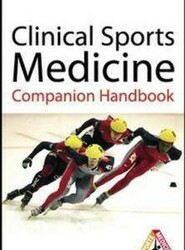 This work is suitable for sports physicians, massage therapists, physiotherapists, and sports trainers.